Kelly Huddleston‘s got something new cooking in Texas. The former Silverdale resident, who went to college in southern California and stayed there to fashion careers as an actress and stand-up comedian, has moved her base of operations to the Design District of Dallas, where she’s opened a unique culinary school, “The Cookery.” She’s the owner and head chef instructor. 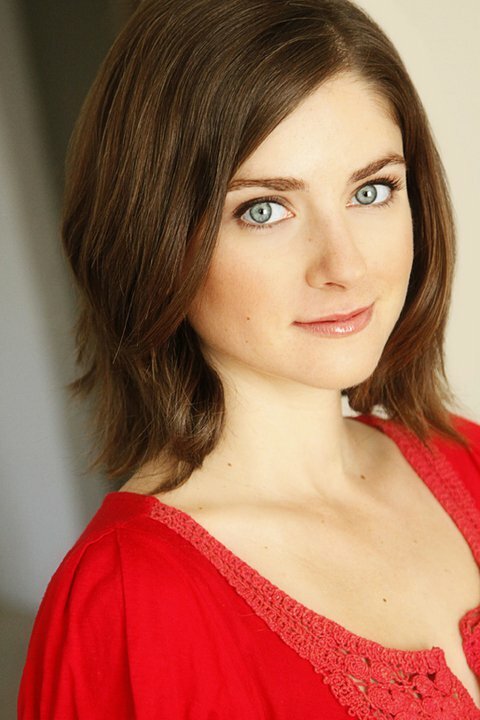 Huddleston studied acting at Chapman University in Los Angeles and built a strong resume of TV, theater, movie, Web series and commercial work. She was a YouTube sensation for a time as the sleewear-bedecked online college student / spokesperson for Education Connection. She then branched out into stand-up comedy, performing a number of gigs in some of the top clubs in southern California. Just for variety, Huddleston also worked as a class V river guide on the Kern river (near Los Angeles) for Kern River Outfitters. Dallasnews.com is the cyber entity of the Dallas Morning News, which published a print version of the article.